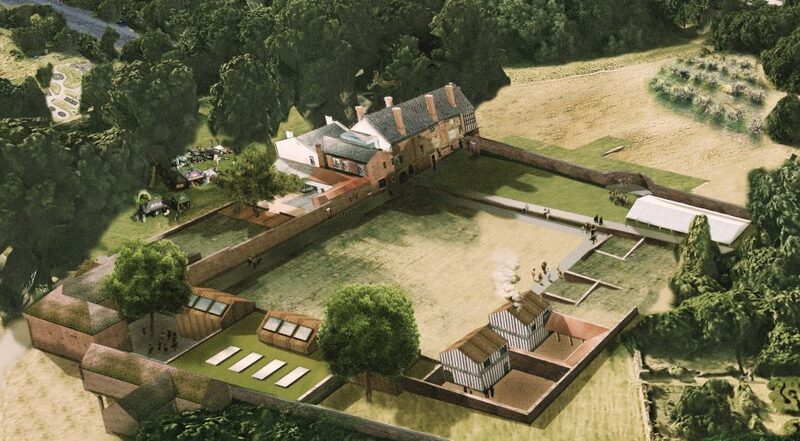 Another layer of history for The Charterhouse in Coventry has been confirmed by the Heritage Lottery Fund’s allocation of £4.3 million in funding. As featured in a recent article in The Guardian newspaper, this news comes just a few weeks after the development received planning permission and listed building consent. The award of Heritage Lottery Funding to Coventry Charterhouse has also been highlighted in a video news item posted recently on the BBC website.